« JUST IN: Tom Cruise Named Oscar Presenter! 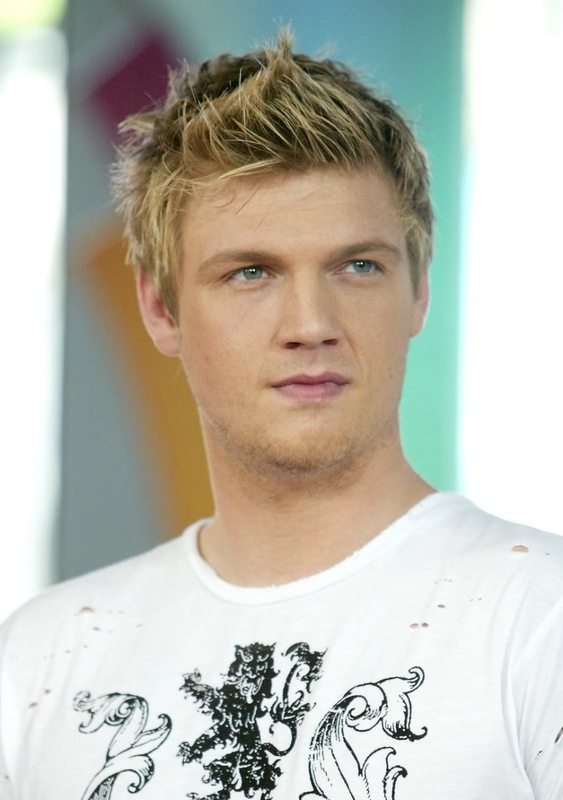 Following the death of his 25-year-old sister Leslie on Tuesday in New York, Nick Carter is breaking his silence. “Performing is cathartic to me and I am dedicating the rest of my tour to my sister since she loved to watch me perform,” Nick wrote on his Web site, confirming that he will continue with his tour.